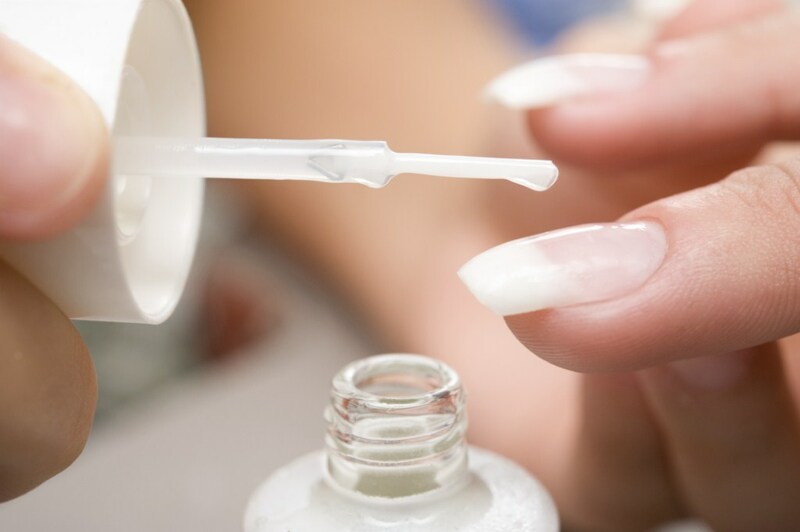 A vast majority of Nail Technicians will always say that their absolute favorite Top Coat, hands down, is the Seche Vite Crystal Clear Top Coat. We here at Pure Spa love the feedback that our clients provide and I personally have sworn by Seche Vite for years as well. A recent experience, however, made me reconsider my unyielding devotion and maybe, just maybe, allow 2 top coats to be favorites. Last week I tried a lovely new nail salon. The staff was warm and gracious and they were exceptionally patient while it took me forever and a day to choose my polish colors. I like to bring my own top and base coats and while the technician was more than happy to oblige with my Poshe Base Coat, she said that she would much rather use her 'Out the Door' Top Coat. Seeing as I had never used that particular product before, I decided to go for it. The final verdict? I absolutely LOVE Out the Door Top Coat! While this does not mean I am saying goodbye to Seche Vite, it does mean that there is a new, fantastic option depending upon your clients needs. Applied evenly, did not have to be globbed on. 3-5 minute drying time. The manufacturer says the product dries in 45 seconds, however, it took several minutes for my nails to no longer be tacky. Most importantly, this product LASTS. Despite going to a Water Park and doing a significant amount of house cleaning, I did not experience any kind of chipping until the 6th day of my manicure! Who knows how long it could have lasted if I took it easy on my nails? Needs to be applied thickly, as product itself is thick. The more, the better! Very high Shine - Nails look wet. 1-2 minute dry time MAX. My nails are A-OK to dig into my purse for keys approximately 2 minutes after Seche Vite top coat application. Typically, I start to experience peeling on the 3rd day. Water and cleaning supplies have caused it to lift automatically. Deciding which top coat to use all depends upon the needs of your client. When you have clients that love the wet look and/or cannot sit at the nail dryer for an extended period of time, Seche Vite Top Coat is the way to go. 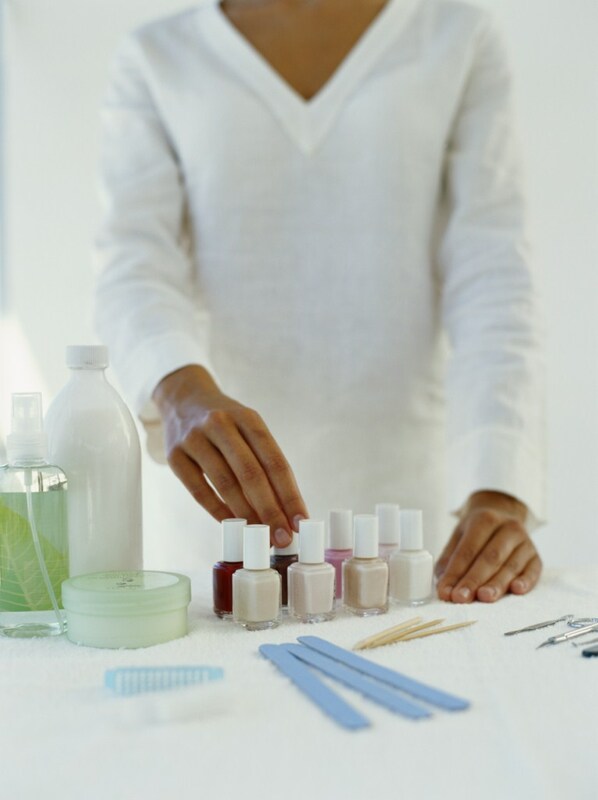 Clients who have some time to spare and are looking for a longer-lasting manicure can be offered Out the Door Top Coat. Providing you client with options will help garner loyalty and help increase profits! Click HERE to see all Seche Vite products and Click HERE to see all International Nail Manufacturers products!